This circle is dedicated to the Mayan Moon Goddess and Medicine Women, Ixchel. On this 2nd full moon of Spring we will create prayer flags for planetary healing; Connect with Mother Earth’s vibrational healing power by way of Earthing. 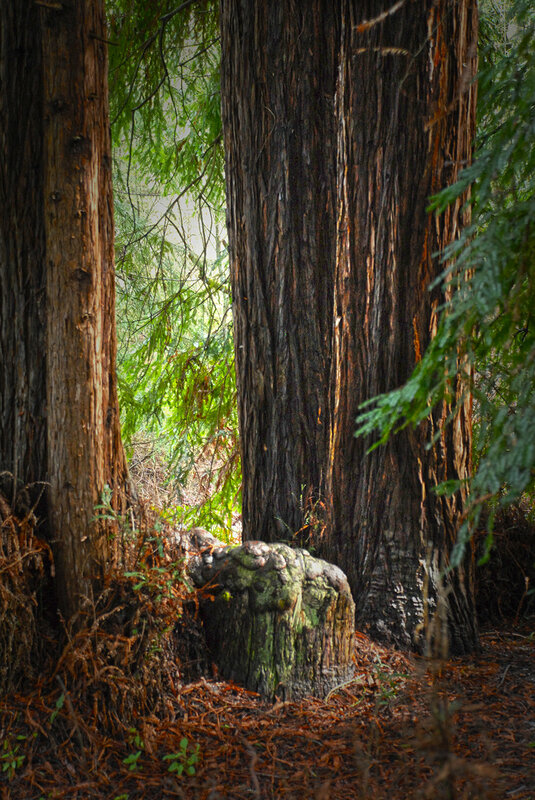 In this safe circle, we will lay down under ancient Redwoods for a guided chakra clearing~ Kundalini rising meditation. I will send you driving directions via email. ← Why do we gather on the Full Moon?